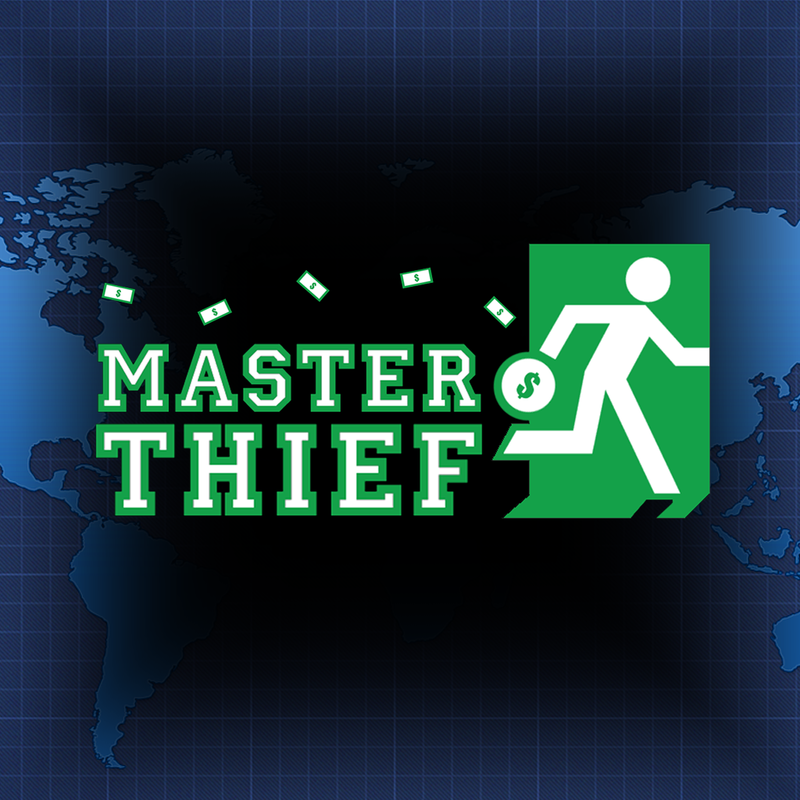 Master Thief ($0.99) by Gametraders is a line of sight game that will make you feel like you are really in the room with a burglar. 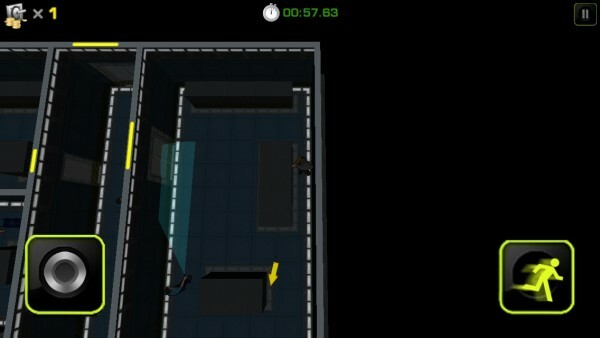 You will be sitting on the edge of your seat as you sneak as quickly as possible to the next hiding spot. 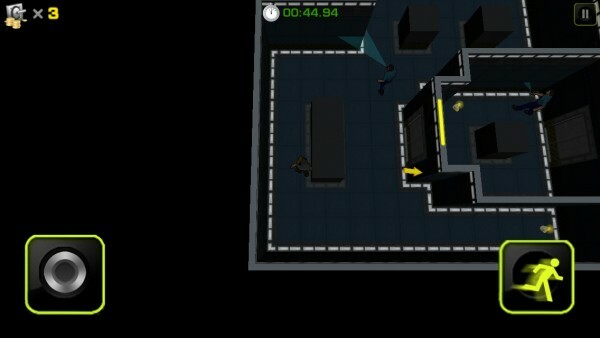 Players must find the loot in each room of one level of the building. 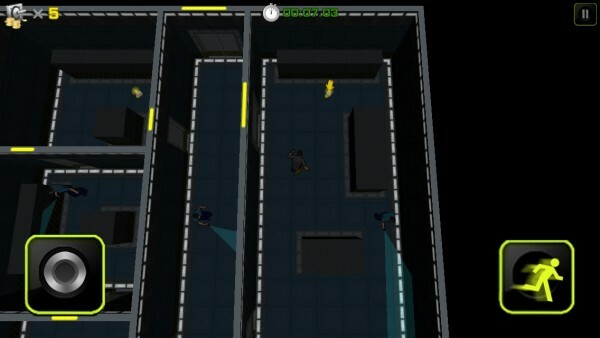 Sneak around, avoiding the flashlight beam of the guards, and grab the goodies so that the exit door will be unlocked. You aren’t safe until you’ve made it out of the building without being noticed. 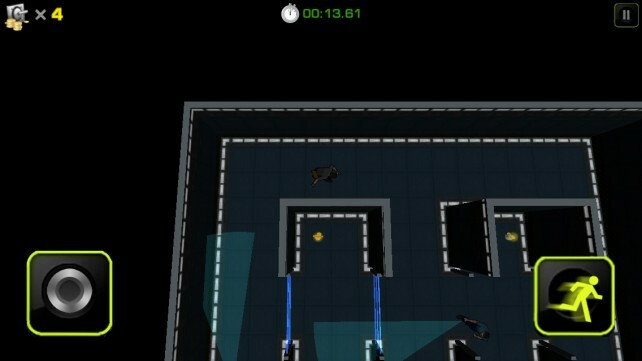 To move, use the virtual joystick on the left side of the screen. You will not be able to get around very fast. If you need to get to a hiding spot quickly, touch the “Dash” button on the right side of the screen. You must wait a few seconds between dashes, so use the feature wisely. The guards walk around the room, moving their flashlights from side to side. Your job is to note where they go and how far the beams of their lights shine. If you get caught, that’s the end of your career. You must collect all of the loot on a level before the exit door will open. The exit is usually far away and always has someone guarding it. Getting out is almost harder than getting loot. 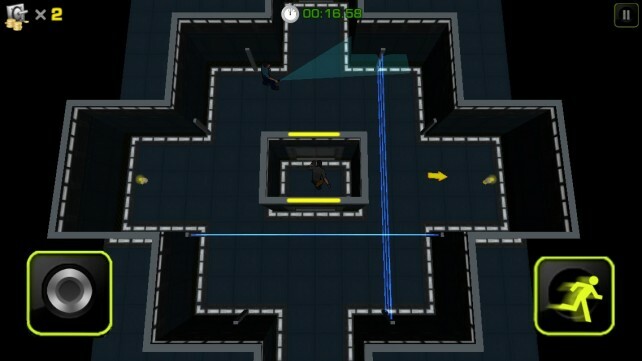 The game includes seven levels and more will be added in the future. You can purchase a Level Pack for $0.99, which includes 10 new levels that offer completely different obstacles and abilities, like pressure pads and electronic pickpocketing. This game is very challenging. I ended up stuck on the second level and had to replay it at least 10 times before I finally completed it. I think Master Thief would benefit from having multiple difficulty modes. There are only seven levels in the basic pack, so I can see why the developers want players to have a rich gaming experience right from the beginning. Unfortunately, the high level of challenge at the very beginning makes it hard to enjoy. I found myself frustrated and irritated. Even though the game is fairly challenging right from the start, it is a great line of sight game for fans of the genre. 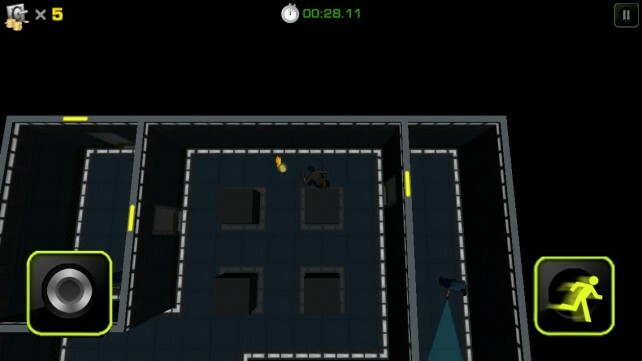 If you enjoy intensely stressful situations where every move must be calculated and exact, then you will appreciate this for its advanced gameplay. 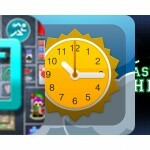 We are giving away two copies of Master Thief for iOS. If you think you are up for the challenge, leave a comment below for a chance to win. The contest will end on Thursday, June 27 at 11:59 p.m. CDT.